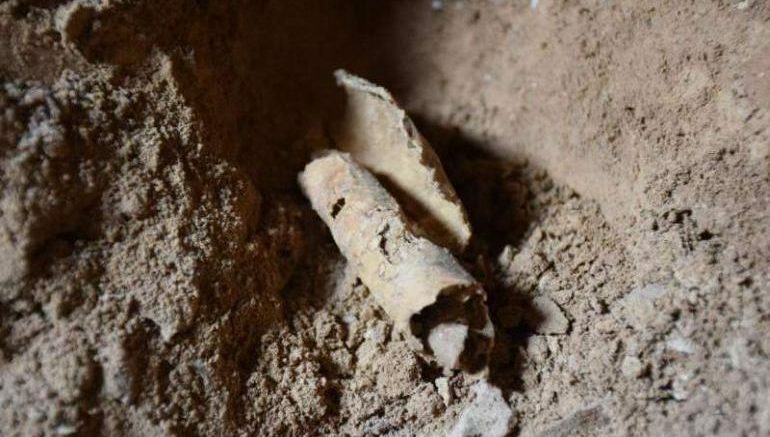 A collaborative project between Hebrew University of Jerusalem’s Institute of Archaeology and Liberty University in Virginia (USA) has resulted in a milestone in Dead Sea Scroll research. 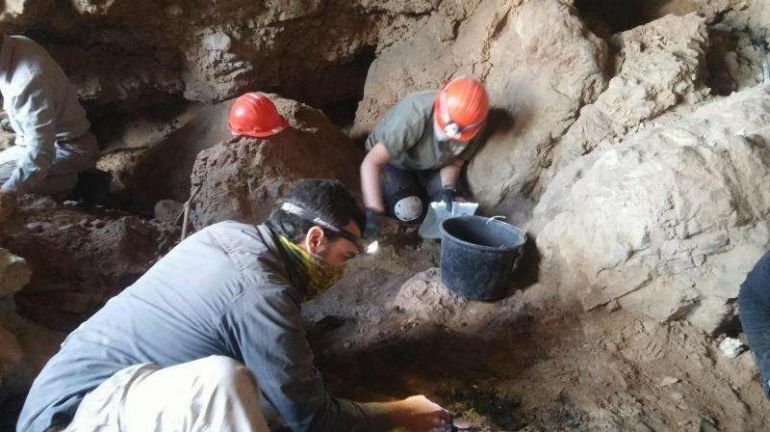 To that end, archaeologists and researchers from the aforementioned universities have successfully excavated a new ‘scroll’ cave for the first time in 60 years, with the discovery being unofficially called as Cave 12. 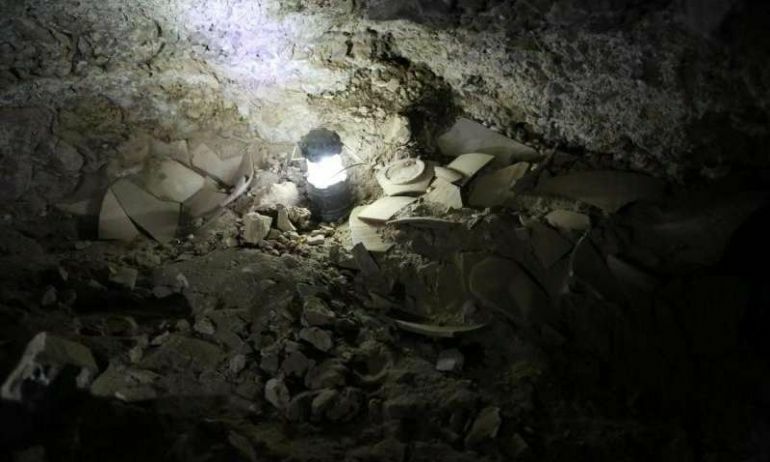 And while the cavernous space did contain Dead Sea Scrolls, as could be discerned from the numerous jars and lids hidden along the wall niches, unfortunately all of the texts were looted, probably by the Bedouins in the 1950s. This exciting excavation is the closest we’ve come to discovering new Dead Sea Scrolls in 60 years. Until now, it was accepted that Dead Sea Scrolls were found only in 11 caves at Qumran, but now there is no doubt that this is the 12th cave. Although at the end of the day no scroll was found, and instead we ‘only’ found a piece of parchment rolled up in a jug that was being processed for writing, the findings indicate beyond any doubt that the cave contained scrolls that were stolen. The findings include the jars in which the scrolls and their covering were hidden, a leather strap for binding the scroll, a cloth that wrapped the scrolls, tendons and pieces of skin connecting fragments, and more. So in terms physical evidence, beyond just jars and lids, the archaeologists were also able to find scroll wrapping fragments, strings (used for tying the scrolls), along with worked leather pieces. Additionally, the researchers discovered a bevy of other items like pottery pieces, flint blades and arrowheads, and a semi-precious stone – all hinting at the usage of the cave even during the Chalcolithic and the Neolithic periods. 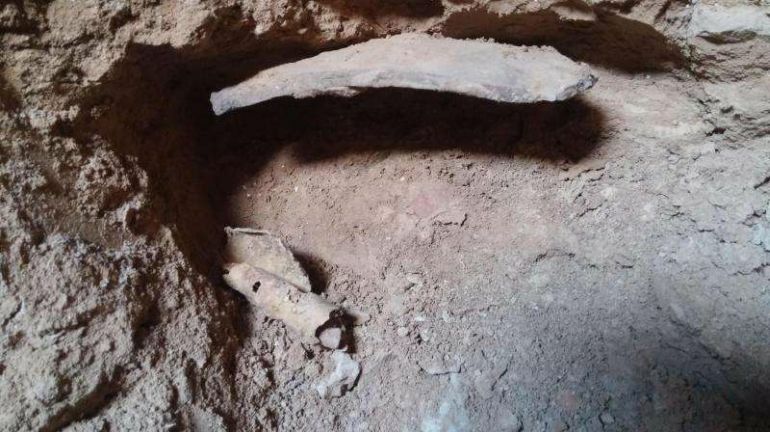 The important discovery of another scroll cave attests to the fact that a lot of work remains to be done in the Judean Desert and finds of huge importance are still waiting to be discovered. We are in a race against time as antiquities thieves steal heritage assets worldwide for financial gain. 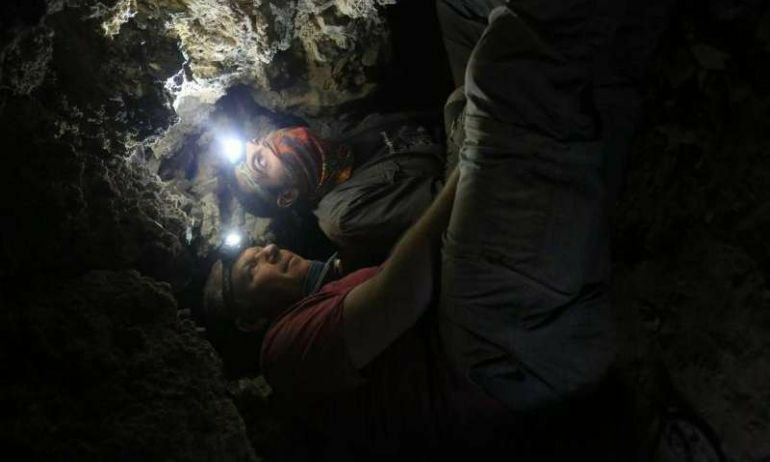 The State of Israel needs to mobilize and allocate the necessary resources in order to launch a historic operation, together with the public, to carry out a systematic excavation of all the caves of the Judean Desert. The excavation project was supported by the Civil Administration of Judea and Samaria, by the Israel Nature and Parks Authority, and the Israel Antiquities Authority (IAA), and is a part of the new “Operation Scroll” launched at the IAA.